Staying Hydrated is the key to a healthy lifestyle. During the hot summer months, adequate hydration could lower common risk to your health and improve your body. 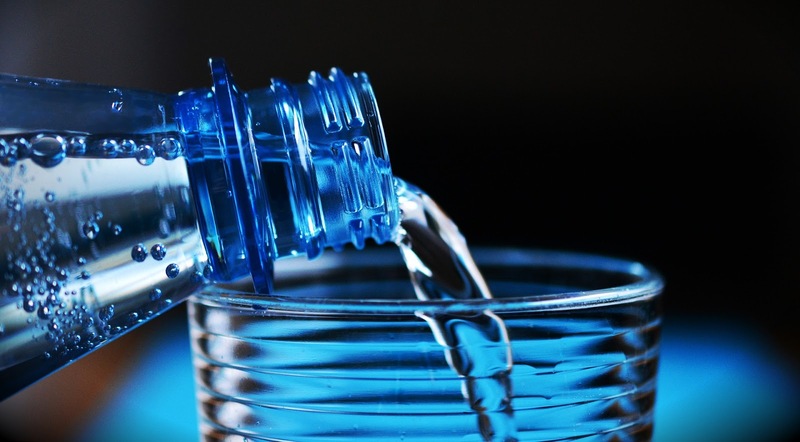 Any failure to stay hydrated could lead to serious health-related consequences. It is equally as paramount to stay hydrated in the winter and could present you with amazing benefits for which you may not have considered. According to statistics, the drier air in the winter can cause dehydration and health hazards. The results cause a depletion of energy and produces muscle fatigue preventing you from staying active. The lack of water could prevent the immune system from functioning properly and increase susceptibility to more serious illnesses. By drinking the recommended daily requirement of water every day, you boost immune system and improve its ability to fight off illnesses. Since you don’t sweat as often in the winter as you do in the summer, the lack of hydration isn’t as obvious. When you sweat in the winter, your clothing dries the sweat quickly and you don’t receive how much water your body is losing. You won’t feel as thirsty in the winter months as in the summer either. This is why you should remain cautious and consume water regularly. In winter, you may not exercise as often, and without proper hydration, you could eat more as well. Ultimately, the consequences of failing to stay hydrated leads to weight gain. Without water, the body cannot break down fat as effectively and help you maintain a better body weight. Without water, your body cannot regulate its core temperature. Hypothermia in winter is often caused by improper hydration. If you consume the correct volume of water, you stabilize your core temperature and stay warmer in the winter. Regardless of the season, the body requires adequate hydration to function properly. When trying to remain hydrated, it is urgent that you don’t consume sodas or alcoholic beverages as they can deplete water from your body. The results could provide hazardous to your health. To learn more about proper hydration, visit Tyler Mountain Water right now.